The HE400S pads feature a beveled design in velour to maximize proper sound transfer and ensure long-term listening comfort. - Easy to install with our intuitive mounting system. 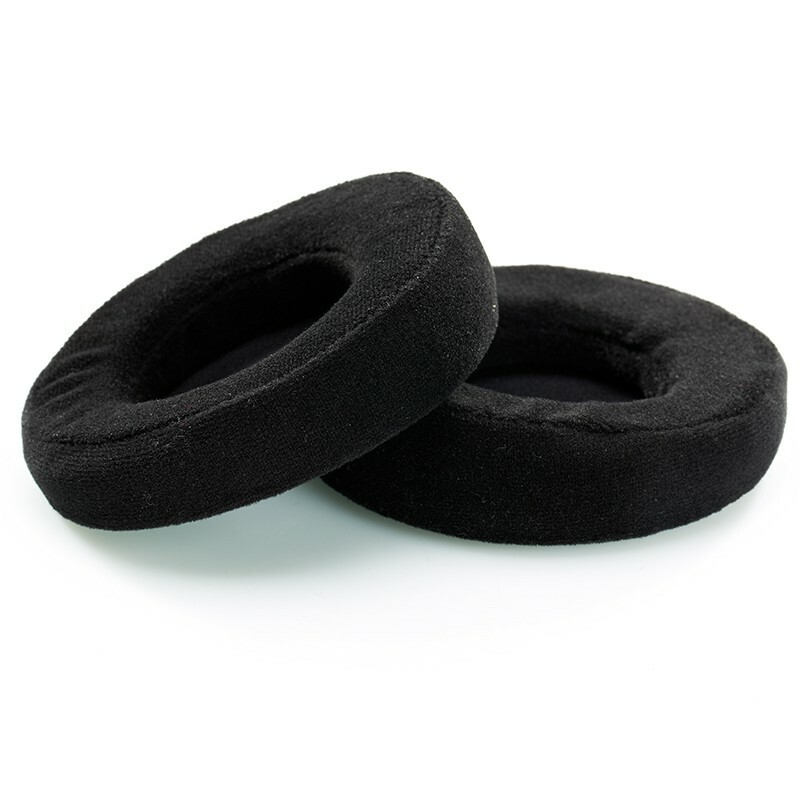 - Slopped earpads to direct the planar magnetic drivers towards your ears for improved imaging and fit. - Intelligent design ensures hours of comfortable listening. - Ample cushioning to provide a proper interface between the headphone and your ears. They are HE400S’s stock earpads and also compatible to all HE-series headphones (including HE560, 400i, 300, 400, 500, 4, 5, 6, 5LE).